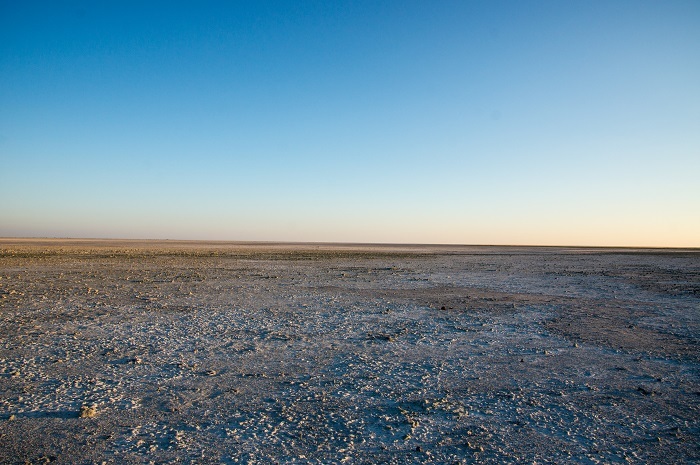 The Makgadikgadi Pan, also known as Botswana Salt Flats, is a salt pan that is situated in the middle of the dry savanna that can be found in the central region of the Republic of Botswana. 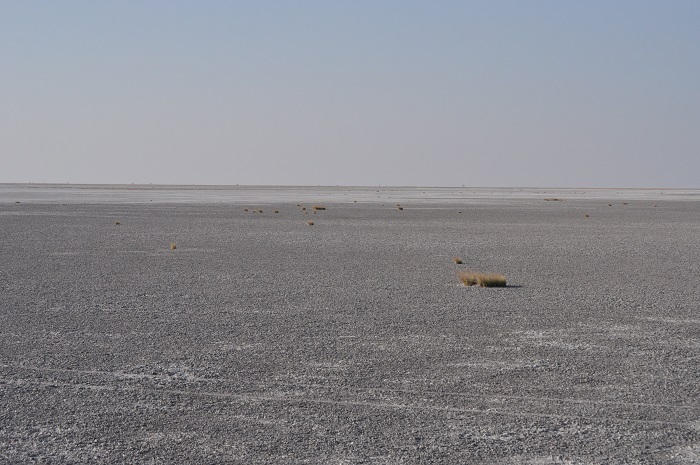 Being one of the largest salt flats in the world, the salt pan is also part of the Makgadikgadi Pan National Park, and as it lies to the southeast of the Okavango Delta it is surrounded by the Kalahari Desert, which makes it technically not a single pan but many pans with sandy desert in between. 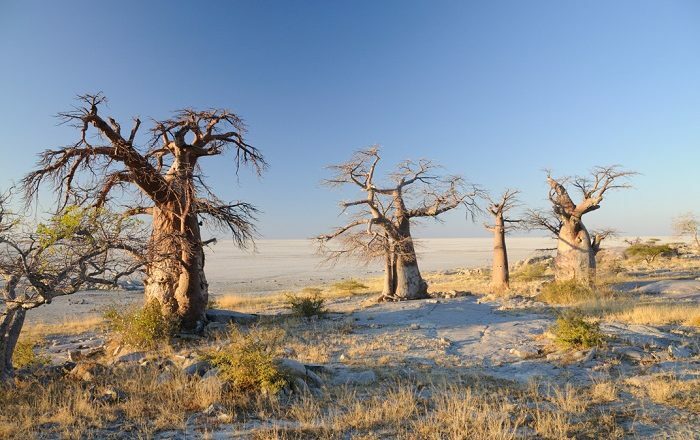 Declared as a national park in 1992, the Makgadikgadi Pan covers an area of more than 10,000 square km (3,861 square mi), where each of the pans differ in size with some being enormous, while others are the size of a small duck-pond. 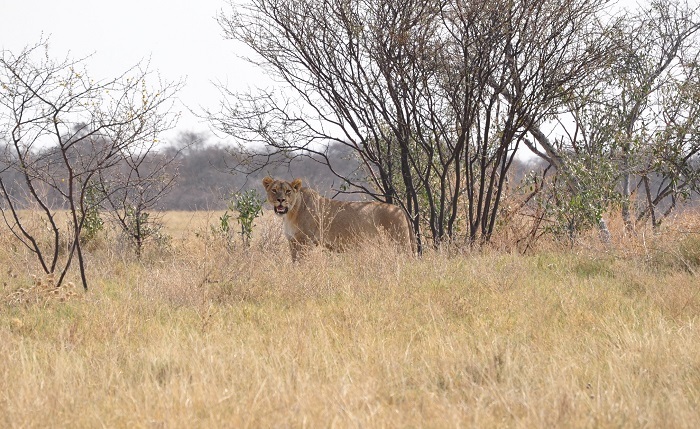 The most important ones are the bigger Ntwetwe Pan, and the somewhat smaller Sua Pan. 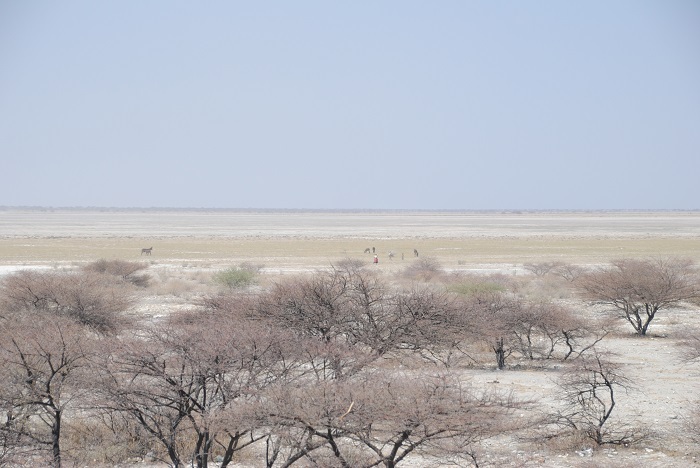 In the past, there was the Makgadikgadi Lake which shrank, and what has been left is just the relicts which we see nowadays as salt flats. 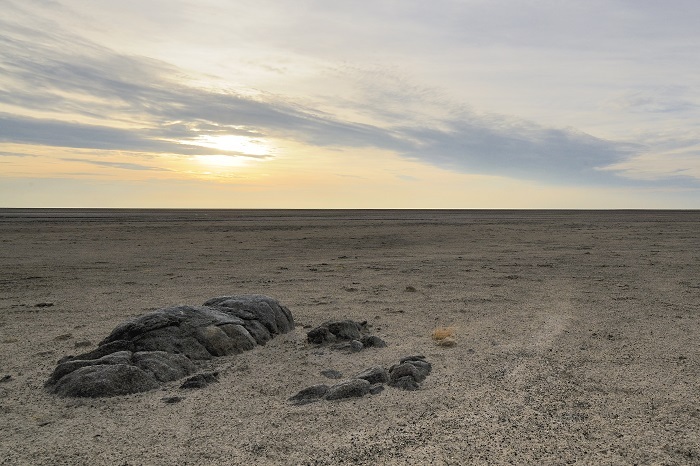 The geologic processes behind the formation of the basin are not well understood, nevertheless, the lake certainly had the Kubu and Kukome islands that are actually igneous rock “islands” and they can be found in the Sua Pan. 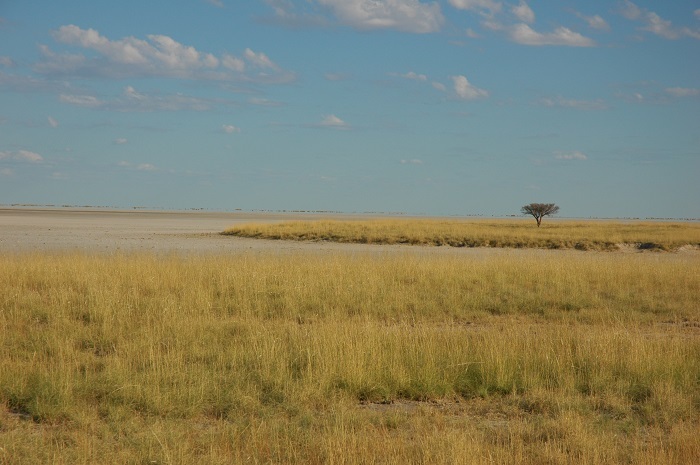 As the Makgadikgadi is salty desert, there is not much of a rich flora, which is limited to only a thin layer of blue-green algae, nonetheless, the pans are circled by grassland which then transforms into savanna. 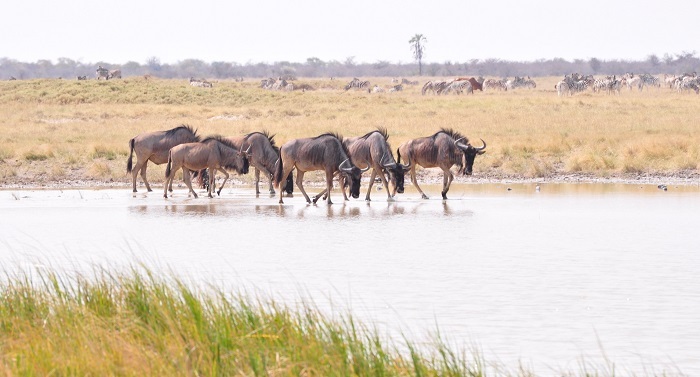 It is the same case with the fauna, as very little wildlife exists here, however, following the rainy season the area becomes an important habitat for migrating animals including wildebeest and one of Africa’s biggest zebra populations, together with the large predators that follow them. 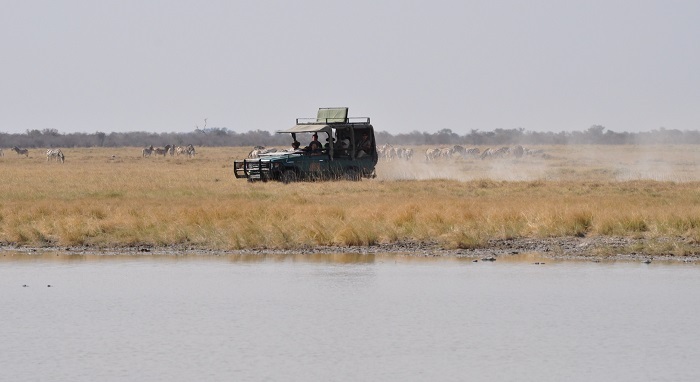 From the bird population, ducks, geese, ostriches, chestnut-banded plover, Kittlitz’s plover and great white pelicans can be seen here, but definitely the most picturesque are the greater flamingos who consider the pan as their home, and they are one of only two breeding populations in the southern part of the continent. 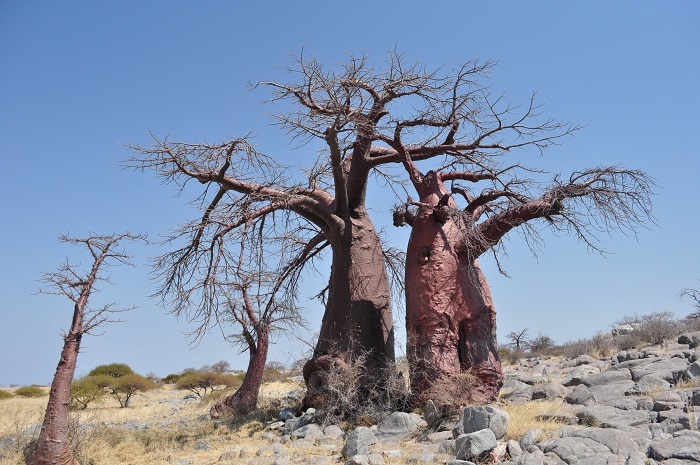 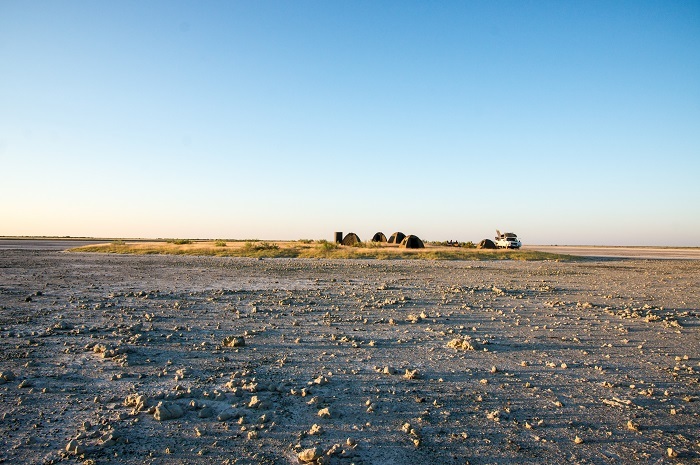 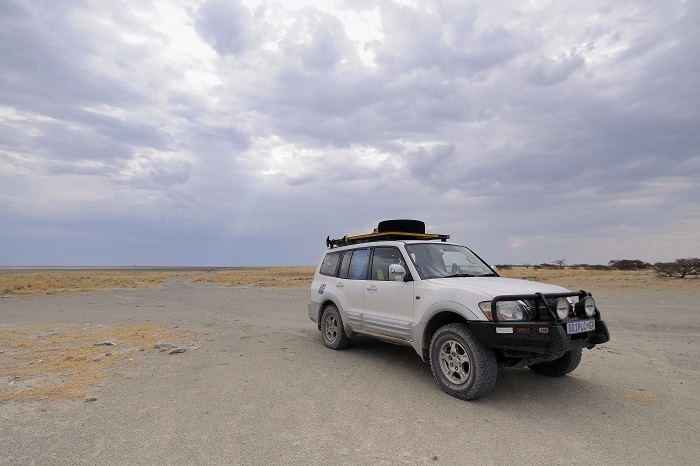 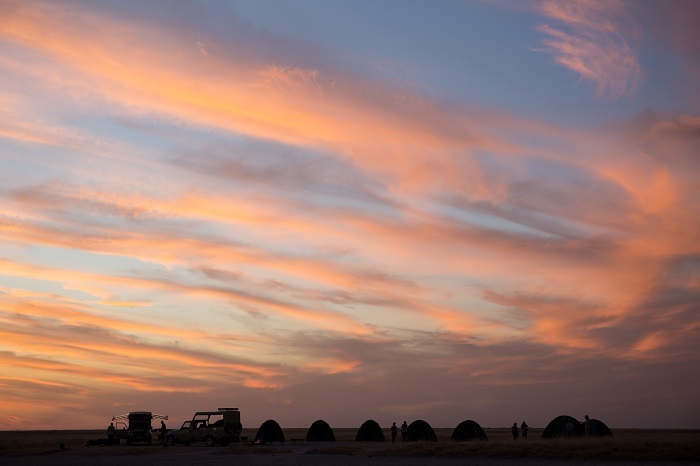 As it is recommended to the visitors to visit Makgadikgadi in both, dry and wet season, everyone should be prepared for impressive landscape which is always exciting as one can not know what to expect from the wildlife that pops out in his vicinity.